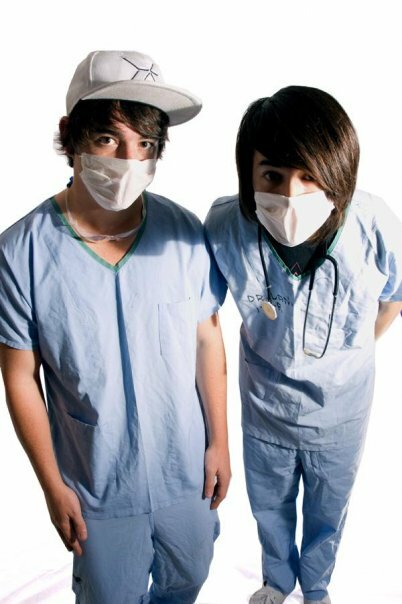 BRAIN MATTERS: Your freindly neighborhood surgeons, 3 FREE REMIXES! My favorite Australian guys are back on the blog! As a duo Northie & Benson have been producing some phenomenal tracks (their “Sandstorm” remix has been played many times in my DJ sets). Individually, they each hold their own style and stand out as fresh, young, top-notch DJ/producers. This time I’ve got a Brain Matters remix of an Art vs. Science track + A Northie remix of Sam Little + A Benson remix of M.I.B.!!! (yes, the Will Smith movie). These guys are now a part of the Trouble Artists Agency(check it out here), gettin’ down in clubs across Australia! Look out for a Trouble Artists featured on Disco Droppings very soon..